Created by the merger of 3 family companies active in the production of watch components in the Swiss Jura, La Nationale SA is born. The beginning of diversification into luxury accessories (excluding jewellery and watches) into lighters, and into other elegant objects. First major international patent in accessories for La Nationale SA. Patent published on the design of a single-piece, metallic gas reservoir, which goes on to be used in a significant number of lighters in Switzerland and elsewhere. La Nationale SA becomes “LN Industries SA” to reflect its diversification into the field of microtechniques. From then, its exports turn towards Europe, North America, and Asia. 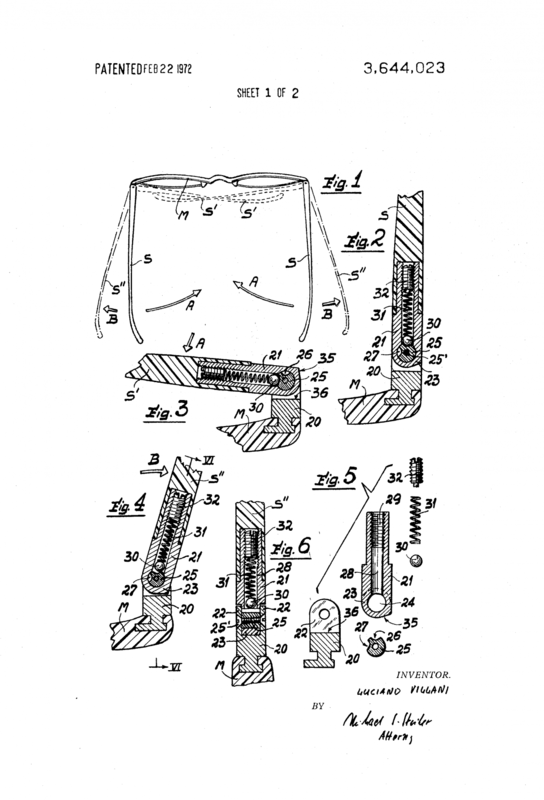 First international patent on an innovative elastic hinge system, marking a technical advance in the eyewear industry. 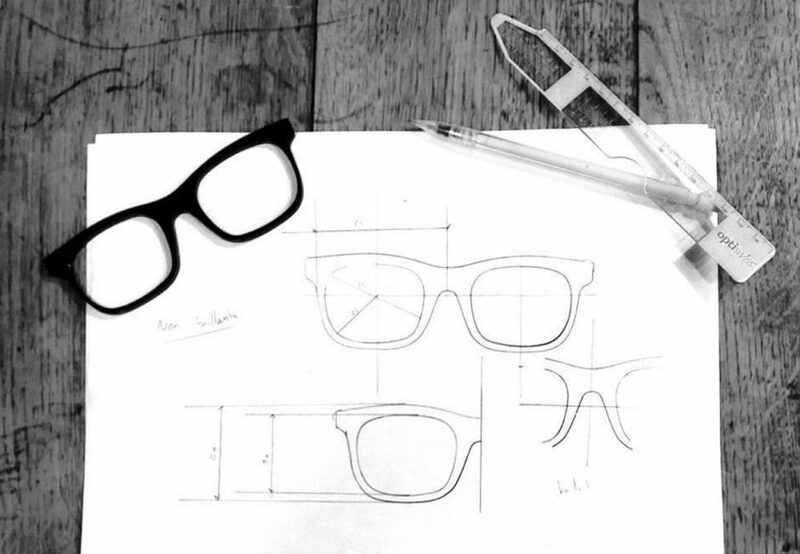 Expansion into luxury eyewear, in which it becomes a global leader in the development of eyewear frames in the 1990s. Accidental fire rips through the Jonction plant in Geneva and much of its eyewear production facilities. Production reinitiated in the Châtelaine factory. 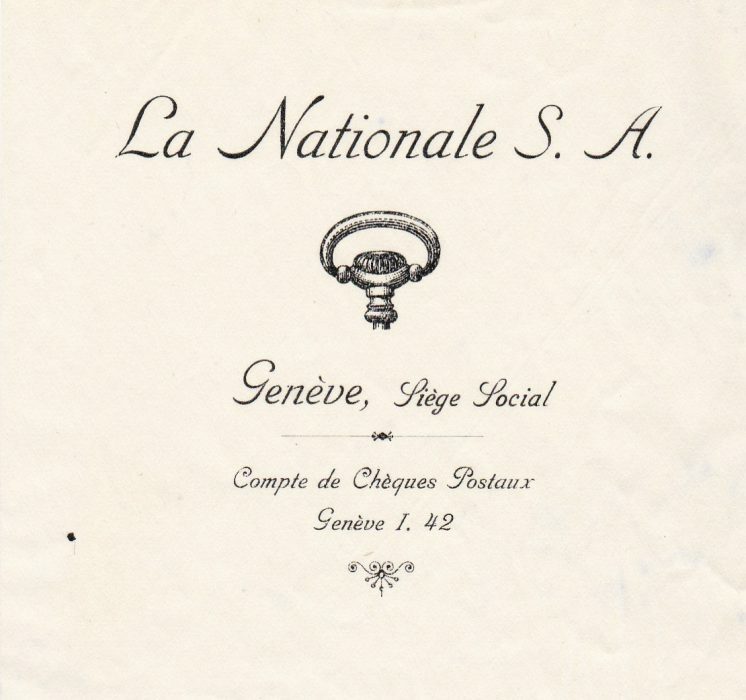 Introduction of the “Luxe-Swiss” name to properly reflect the Luxury business. LN Industries’ Luxury Division joins Niklaus SA to form a Centre of Competence in High-End Finishings (Centre de Compétences en Finition Haut-de-Gamme), active in both the luxury and aerospace industries. So as to best reflect its activities, the Luxury Division becomes “MHA Manufacture de Haute-Accessoirie”, now part of a joint-venture between Niklaus P. SA and the LNI Group. Subsequent development of a product range in connected accessories.